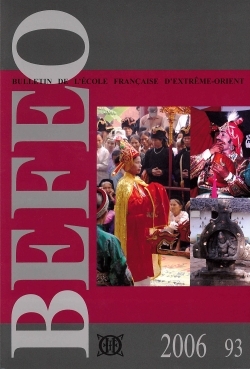 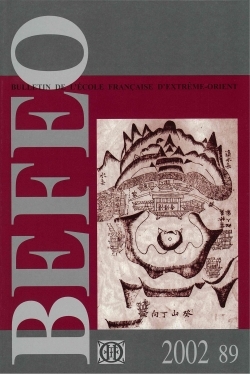 The BEFEO is an annual journal of general Asian studies; it accepts feature articles, dossiers, chronicles, and book reviews in all disciplines: archaeology, anthropology, economic and social history, history of religions, philology, studies of material culture, etc. 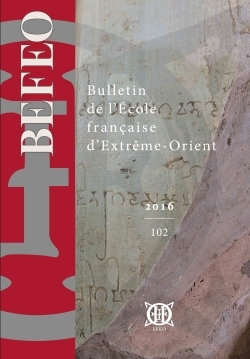 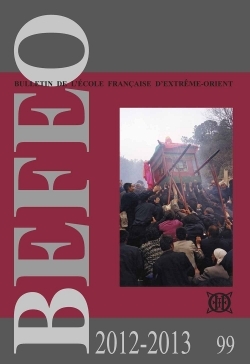 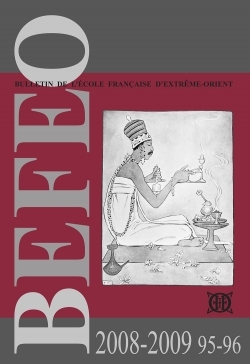 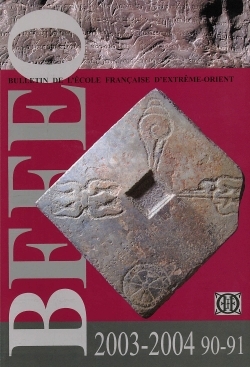 The Bulletin de l'École française d'Extrême-Orient (BEFEO) is available online, via the Persée portal (1901‑2006, 109 volumes, 3552 documents). 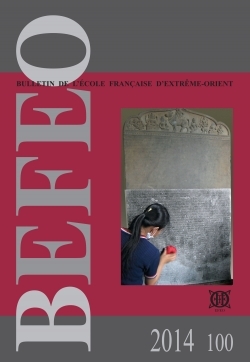 It will soon be available on JSTOR. 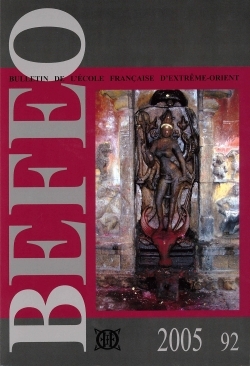 The editorial team of the BEFEO comprises a Chief Editor, an Editorial Board based in Paris, and an international Scientific Committee. 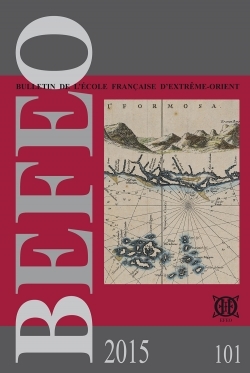 Articles submitted to the BEFEO are refereed by the members of the Editorial Board, the Scientific Committee or by external referees. 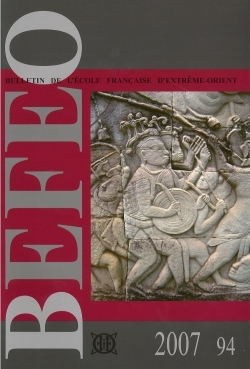 The decision to publish is taken after deliberation by Editorial Board members. 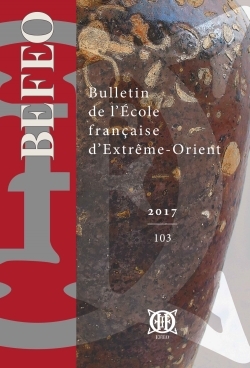 On more details on how to submit an article, please download: Soumission d'un article au BEFEO[PDF 168 Ko]. 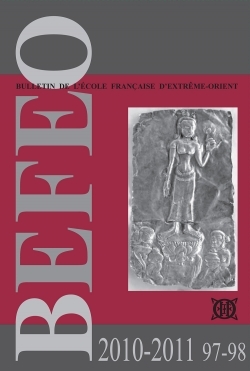 Authors writing in French should follow the style sheet available for download: Feuille de style BEFEO [PDF 98 Ko]. 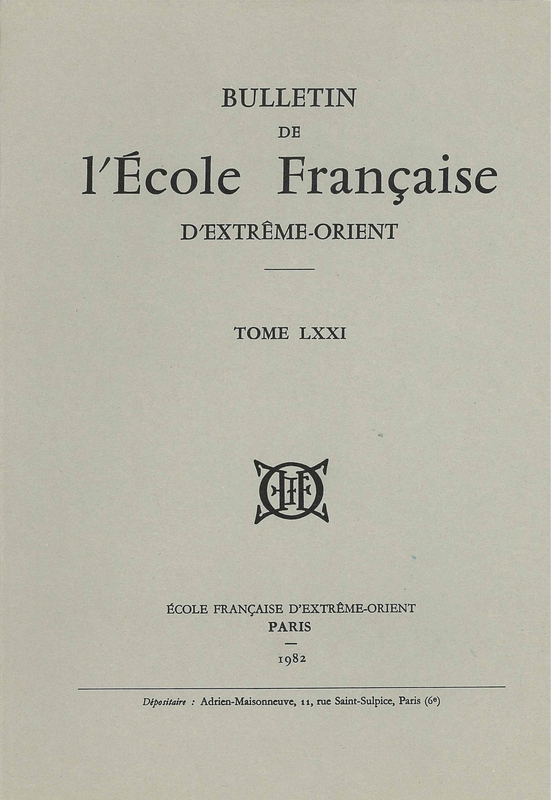 Authors writing in English should follow the rules of the Chicago Manual of Style.